Vote here for your favourite orchid from this week’s species. 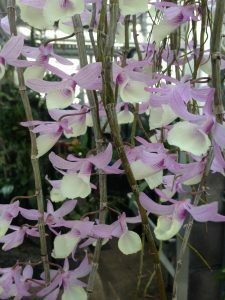 The winner of orchid of the week for week 20 was Dendrobium aphyllum. Thanks again for all of those who voted.